Norway's helicopter operator Helitrans has acquired four light single H125 Airbus helicopters for a wide range of missions that cover power line construction and firefighting as well as sightseeing trips, photo shoots and reindeer herding. The four new aircraft will be delivered in spring 2019. "We have been operating the H125 for almost twenty years and we are very happy to enlarge our H125 fleet with four additional helicopters to support our business expansion" said Richard Simonsen, CEO of Helitrans. 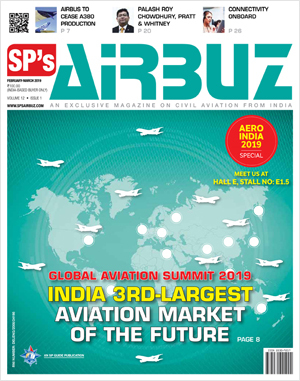 "The aircraft's high performance and versatility provide great mission flexibility, which is essential for our company's wide portfolio of services". 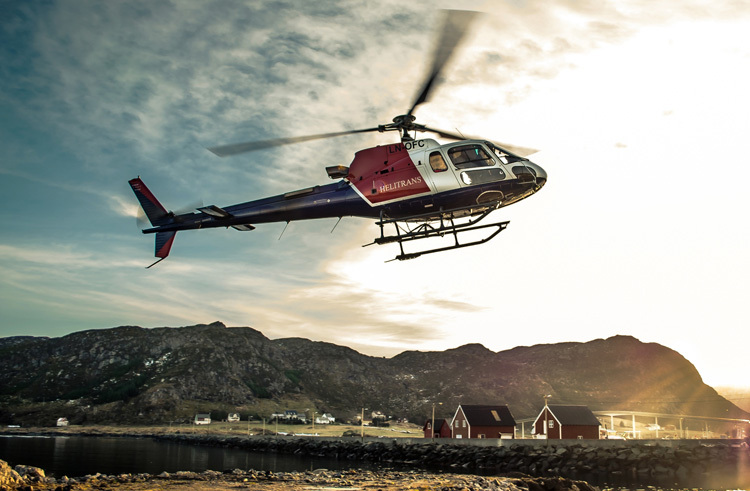 Operating from eight bases throughout the country, Helitrans is one of the largest helicopter companies in Norway and one of the top 30 civil operators in Europe. With the four new aircraft, Helitrans fleet will include 22 Airbus' light single helicopters, mainly of the H125 type and two H130s. "We want to thank our customer Helitrans for his renewed confidence in the H125, said Thomas Hein, Airbus Helicopters sales manager for Western Europe. "The H125 offers by far the highest value for money to customers worldwide and keeps evolving to better answer to their needs. While the new glass cockpit provides pilots with a highly visible and customisable instrument panel, the recent maintenance plan modifications have largely contributed to reduce aircraft maintenance cost".